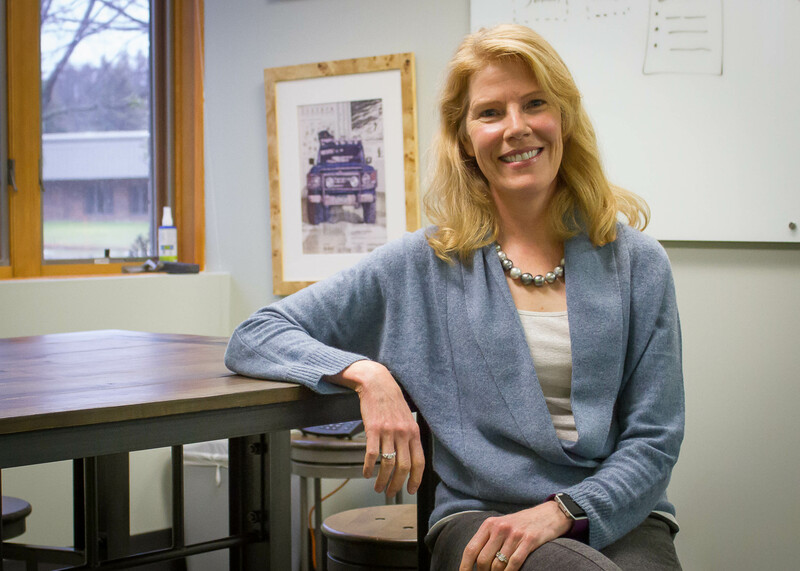 Meg has over 25 years of experience in design, education, research and data visualization, and has been at Red Cedar since 2009. She cares deeply about using data to inform, communicate, and to tell a story. Meg holds a Ph.D. in educational psychology from MSU, and an MA and BA from the University of Nebraska – Lincoln. 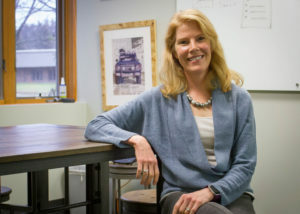 Prior to joining RCSG, Meg made her contribution to the field of education in a variety of ways, including her time as director at the Center for Educational Performance and Information for the State of Michigan, and that she spent teaching at Louisville Public Schools in Nebraska, Michigan State University, and at the University of New Mexico. When she isn’t at work, Meg can be found biking, in yoga class, or in the kitchen.